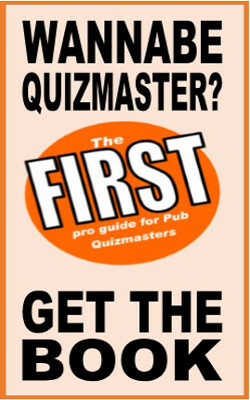 She was specifically asking for pub quizzers - so that'll be you then. She sent me another email yesterday reminding me that the application forms are ready, so get in touch now if you fancy stardom and cash. Tell her the Doc sent you.